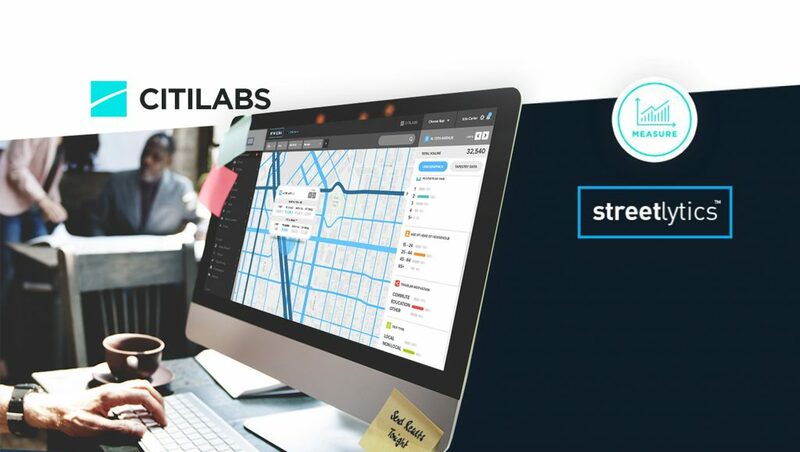 Leading mobility analytics solution provider Citilabs has launched the first-of-its-kind nationwide population movement analytics solution– Streetlytics. The Citilabs’ Streetlytics platform leverages information from billions of data points to measure and paint the most complete picture of the moving population providing hour-by-hour origin-destination movements, all streets directional road volumes, and traveler demographics based on derived home locations. At the time of this announcement, CEO Michael Clarke chatted with us and explained the scope of Streetlytics in modern MarTech stack. Here is a part of the interview we did with Chris. MTS: With Streetlytics, what markets are you aiming at? 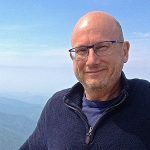 Michael Clarke: Citilabs is proud to release the first nationwide population movement analytics platform. 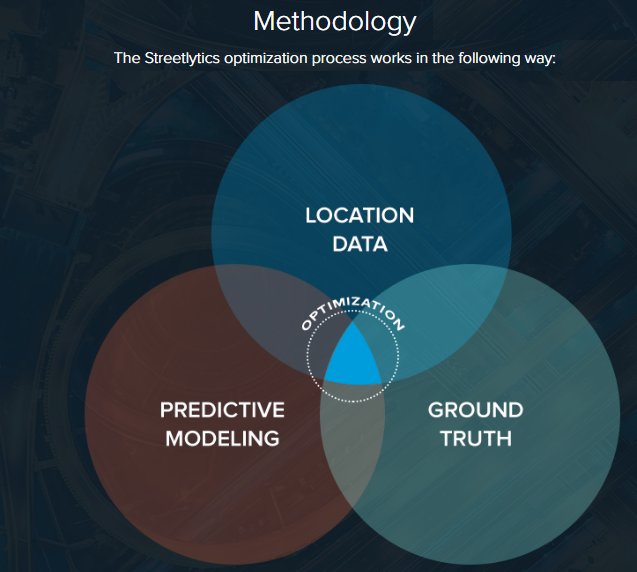 Streetlytics provides a comprehensive understanding of population movement both from place to place and on, and within, our transportation systems. It is a key to designing and optimizing the transportation solutions of tomorrow. We are aiming at advertising, mobility, insurance and safety industries. Advertising—both the OOH market and providing out of home movement data to provide full cycle attribution. Mobility—Streetlytics provides a comprehensive platform of movement – where people go, how, when and why. It gives companies a robust understanding of the market and key operating information for emerging mobility services as well as more traditional ones offered by government. Insurance and safety—it provides a much more complete understanding of accident risk. MTS: How would B2B marketers and sales teams benefit from having Streetlytics in their stack? Michael: For the first time volumes, speeds, home locations, and paths have been measured on every segment of US roads. This means that Streetlytics can tell you the demographic profile of the moving population. Marketers and sales teams can now make well informed decisions about where to buy advertising to better reach their target markets just as strategically as any digital advertising. MTS: How do you see audience movement data, location verification analytics, and customer identity management coming together in a DMP, to create a singular customer profile? Michael: Streetlytics solves the problem of the missing link in full cycle attribution. We are catching the OOH industry up with the digital world. We now can tell what advertising and branding are consumers exposed to once they are out of the home – on their daily commutes, when dropping the kids at school, when making the weekend road trip, or driving home at night. Streetlytics provides insights into when, where, why, and how people travel. Identifying and understanding the trip patterns in our cities in terms of their origins and destinations and the flow of people and vehicles on roads, sidewalks and through mass transit systems is the strength of Streetlytics. Industries as far ranging as advertising, insurance, real estate, retail, investment and new mobility solutions are already leveraging the power of Streetlytics. Citilabs’ goal is to provide complete knowledge of movement – not just the speed on the roads, but where people go to work, to school, to shop, or for recreation. Currently, Citilabs builds robust solutions that empower meaningful change for the betterment of communities and organizations by understanding the movement of people, goods and vehicles. Citilabs’ solutions allow users to measure, manage and predict how people move and goods flow, advising the transportation, advertising, insurance, real estate, retail, mobility services and automotive industries.